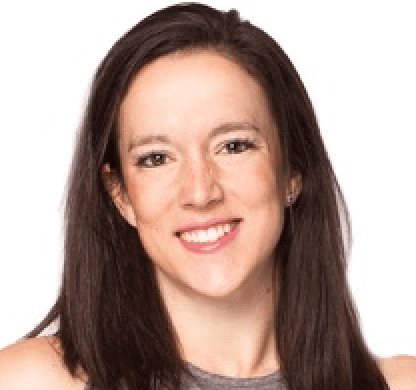 Ann Unger oversees Digital and Social Marketing at PUMA. She sits in Boston as part of the Global Marketing team and focuses on developing digital and social strategies to communicate PUMA's key products and campaigns. In addition, her team works on amplifying the brands' key partnerships with celebrities and influencers and live events. Before PUMA, Ann worked at the Boston Red Sox at the Red Sox Foundation and on the Marketing team. She attended Bowdoin College and now lives outside of Boston with her two sons, husband and 85-lb goldendoodle, Colby.